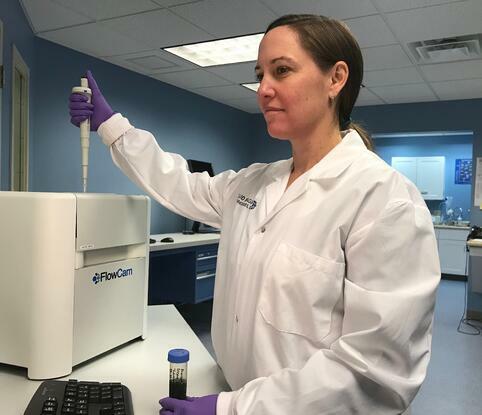 Every year, Fluid Imaging Technologies' receives a diverse range of submissions to its Particle Analysis Service where clients submit samples to our Laboratory for analysis on the FlowCam. Within 5 business days, the VisualSpreadsheet data is delivered to the client, who is then walked through their results via webinar by our staff. They also receive their own trial version of VisualSpreadsheet to post-process freely. Our laboratory staff optimizes the FlowCam for each sample submitted. Do you wonder whether or not the FlowCam can analyze the particles in your application? Submit a sample analysis request to inquire.